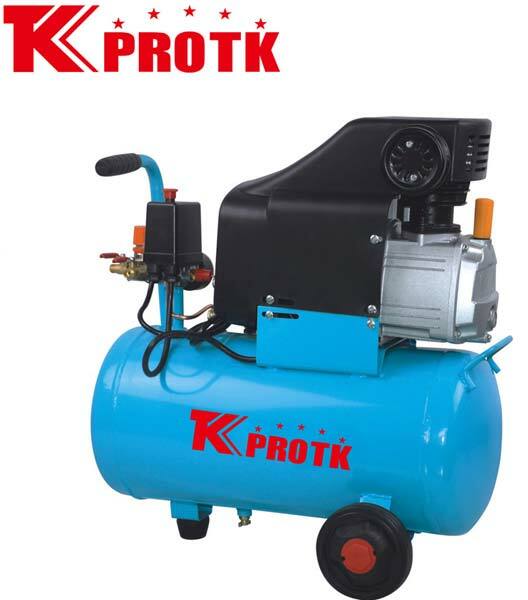 We are a leading manufacturer, exporter and suppliers of Air Compressor (TK-FL25) in Yongkang, China. This compressor with its unique features has captured the market. The effective functionality and rugged design has made it a favourite amongst customers. Our team of experts make sure that only quality approved products are dispatched to the clients who are in accordance with quality standards and norms. The product can be availed at various prices as per the requirement of the clients.